Keratin smoothing treatment Keratin smoothing treatment is a Keratin that works efficiently on all hair types. Our smoothing treatments contain high concentrations of Keratin that penetrate through out the hair structure, and then are sealed within the Hair making it feel wonderful for weeks. Colour lock treatments Vivecap colour lock treatment is a leave in repair serum treatment that is done after every colour service. Hot towel treatment Is your hair feeling dry and lifeless? We can do our hot towel treatment to put back all the moisture in your hair. So it will feel great again. 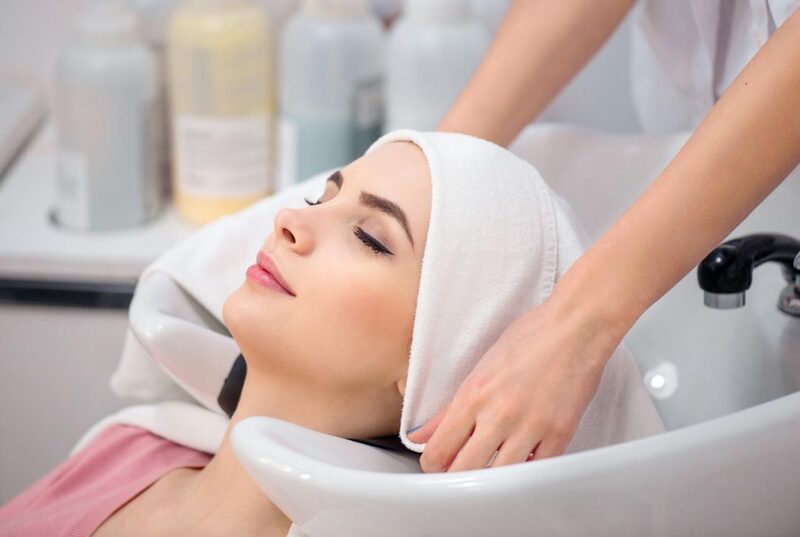 You can trust us that even the most demanding services involving hair treatments will leave no damage to your hair and only get the look that suits you best.